Looking for awesome summer style? You're getting warmer ... warmer ... hot! 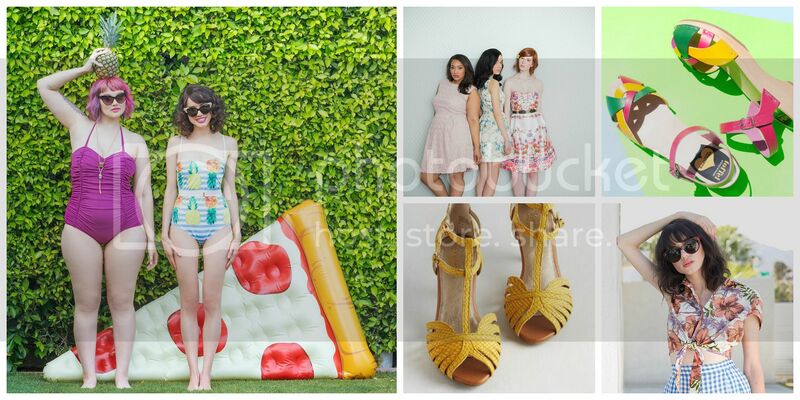 When it comes to summer essentials like tees, tanks, sundresses, and shorts, ModCloth has you covered. Never before has ModCloth added THIS many New Arrivals all at once. Dive into an endless assortment of playful patterns, colors, and silhouettes that'll have you lookin' fierce till fall! Shop for summer styles now!